A set of brand-new features will be included in the coming v2.19, and one highlight should be the SVG-based icons mentioned below. 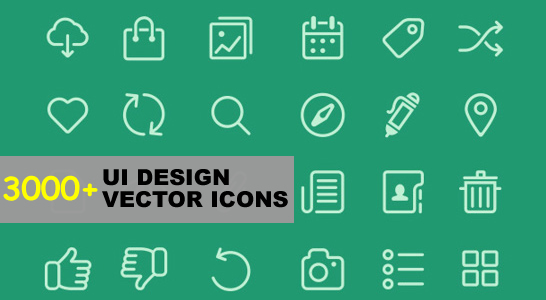 There will be around 3000 icons for your free use, with around 2500+ vector icons integrated with the previous 400+ flat icons. With them, you can meet the general requirements when making a design, without looking from elsewhere anymore. All of the new icons are vector-based, supporting proportionally scale. Note that, this freebie is exclusive to Pro version user of Mockplus. We will keep adding and introducing new features endowed in our v2.19 in the next posts.